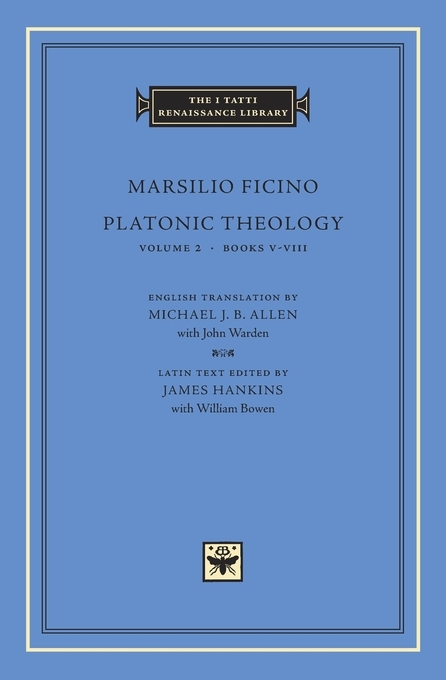 The Platonic Theology is a visionary work and the philosophical masterpiece of Marsilio Ficino (1433–1499), the Florentine scholar-philosopher-magus who was largely responsible for the Renaissance revival of Plato. 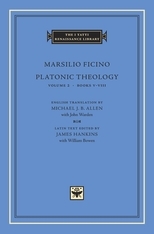 A student of the Neoplatonic schools of Plotinus and Proclus, he was committed to reconciling Platonism with Christianity, in the hope that such a reconciliation would initiate a spiritual revival and return of the golden age. His Platonic evangelizing was eminently successful and widely influential, and his Platonic Theology, translated into English for the first time in this edition, is one of the keys to understanding the art, thought, culture, and spirituality of the Renaissance.